Downtown boosters on Monday unveiled prospects for reimagining the Minneapolis riverfront around the city's historic post office. 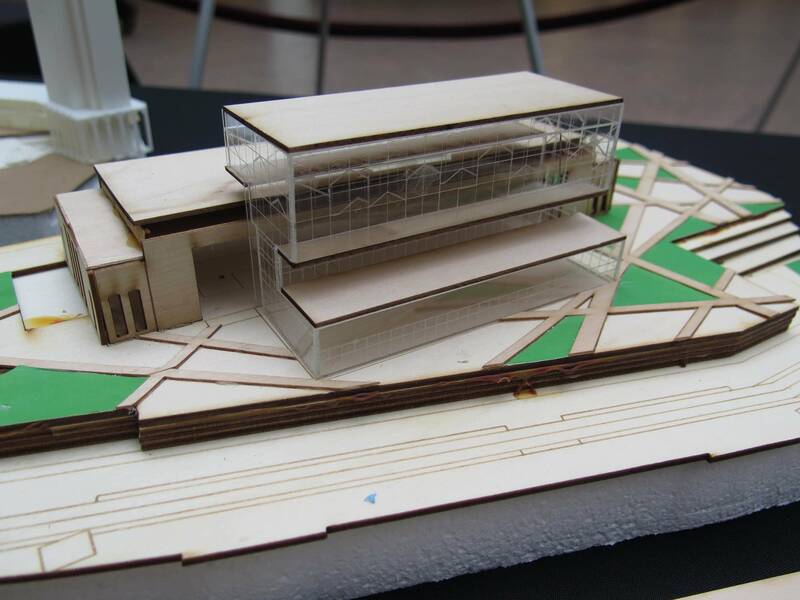 The plans centered on a so-called "design studio" featuring the work of University of Minnesota architecture students, who looked at how the city could work around the nearly century-old Art Deco post office to reconnect the central business district with the Mississippi. 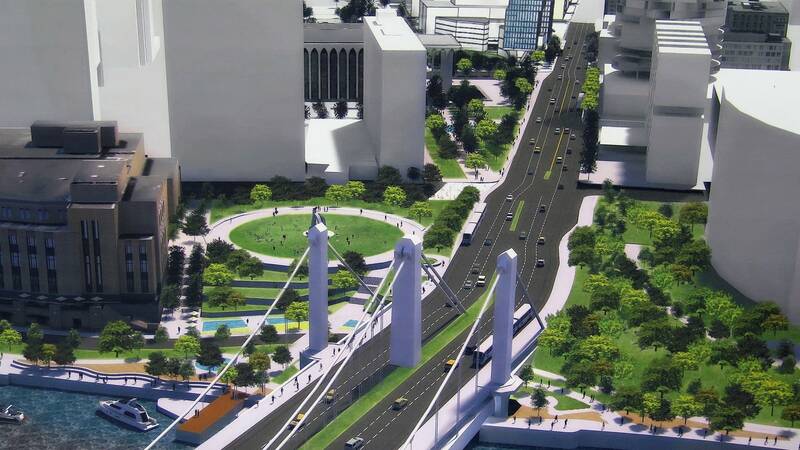 "People could actually stroll down Nicollet Mall, all the way down to the riverfront, into a park adjacent to the post office site and actually access the riverfront," said David Wilson, an executive with the consulting firm Accenture who chairs Green Minneapolis, a group that helped develop The Commons park in front of U.S. Bank Stadium. There's no money dedicated to the project or even a price tag at this point. A Postal Service spokesperson says the facility isn't for sale and there are no plans for now to change its operations there. Still, supporters point to the relocation of the operations at the main post office in St. Paul, which left the building open for redevelopment as a hotel and condominiums, helping expand the residential presence around that city's historic Union Depot. "The move itself of the post office would have to come from federal funding, I think primarily," said Jay Cowles, former Cowles Media Co. board chair who sits on the city's downtown council. "But the most important thing is that the city has the vision and the will to make it happen. That's what will get the gears turning at the federal level." Like St. Paul, Minneapolis has a historically significant post office, a striking art deco facility built in 1933. It's since been undergone a significant expansion and been joined by a large parking facility along Hennepin Avenue. 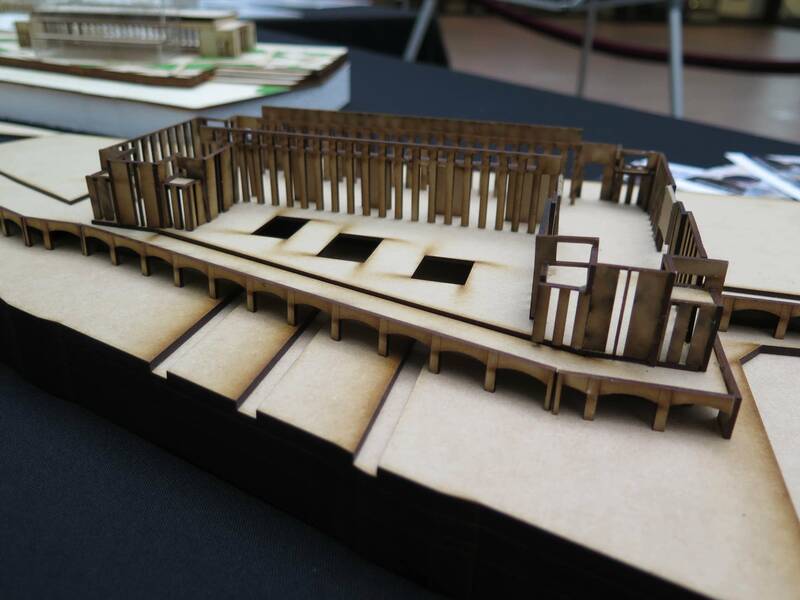 Architecture students reimagined the space, with designs that proposed tearing down the parking ramp, among other things. "The ideas range pretty dramatically. Some people are proposing knocking down completely the addition, and really opening up the riverfront side. 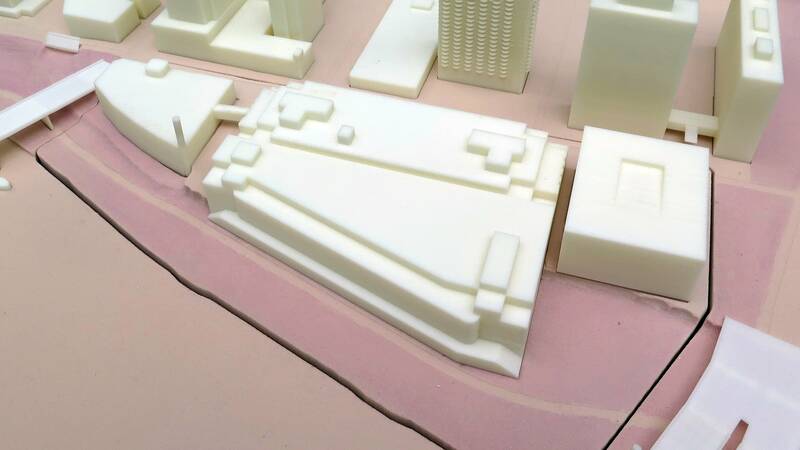 Other people are having ideas of keeping it and kind of creating a river balcony that connects people to the river from Nicollet Avenue," said Jessica Holmes, one of the students who worked on the project. "You could offer new commercial and retail experiences and still leave every bit of the historical fabric that's built in," said Mayor Jacob Frey, who even dismantled a model of the site to make his point at a press conference in the IDS Center's Crystal Court. "This would transform our downtown perspective, This would highlight what sets Minneapolis apart." Correction (April 9, 2018): A previous version of a caption in this story incorrectly reported who created an image. The story has been updated.